100% Prepreg carbon fiber - the air scoop forces ambient air directly into the filter opening. Stand out from the ordinary with the Eventuri Air Scoop and give your engine bay some style. With the innovative design of the Eventuri Air Scoop your BMW will be anything but basic. 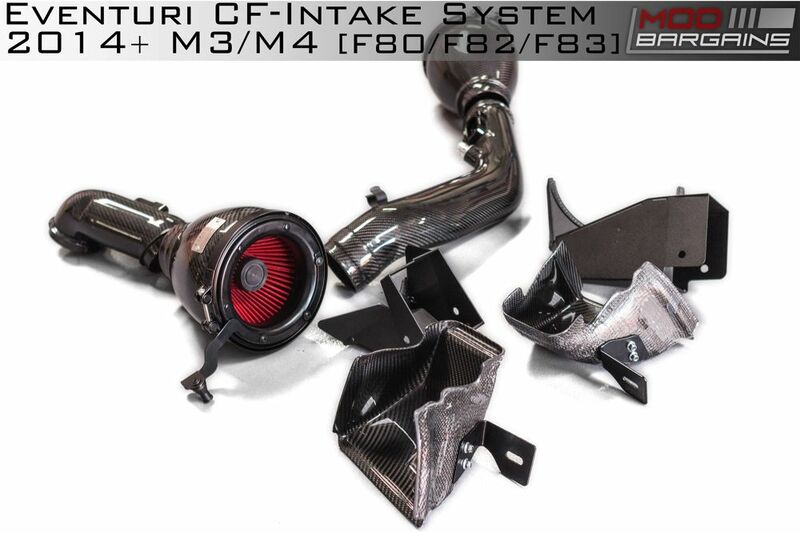 An easy way to increase airflow to your engine and further increase power output from your intake system. 100% Prepreg carbon fibre - the air scoop forces ambient air directly into the filter opening. This air scoop mounts behind the front kidney grilles and effectively saturates the mouth of the intake with cold air. These air scoops provide you with an easy way to increase airflow to your engine and further increase power output from your intake system.